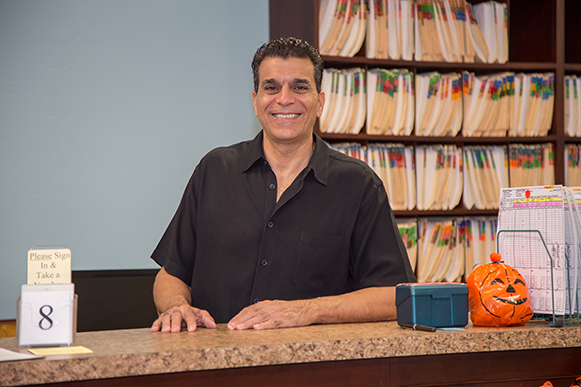 AT PIMA FAMILY CHIROPRACTIC, WE PRIDE OURSELVES ON EXCEPTIONAL PATIENT SERVICE WITH AN EMPHASIS ON SPINAL CORRECTION. WITH THIS APPROACH, OUR PATIENTS EXPERIENCE RESULTS THEY NEVER BELIEVED POSSIBLE. Copyright 2011-2017 Pima Family Chiropractic. All Rights Reserved.